PennsylvAsia: New Chinese movie Lost, Found (找到你) in Pittsburgh, from October 12. 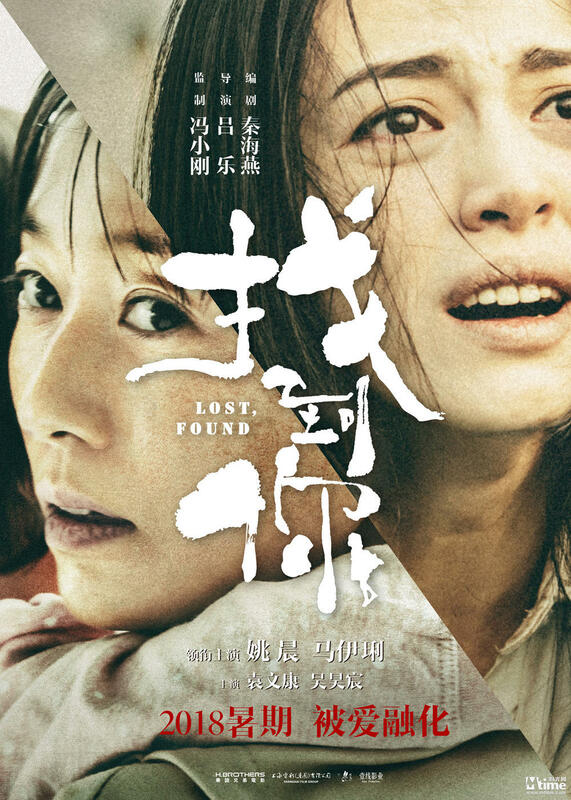 New Chinese movie Lost, Found (找到你) in Pittsburgh, from October 12. Yao Chen and Ma Yili electrify the twin dramas of an abducted child and a sick little girl. Tickets are available online, via Fandango. The theater is located at 300 West Waterfront Dr. in the Waterfront shopping complex in Homestead (map), across the Monongahela River from Greenfield, Squirrel Hill, and the rest of Pittsburgh.